A Valentine’s Day Printable Book created by me. 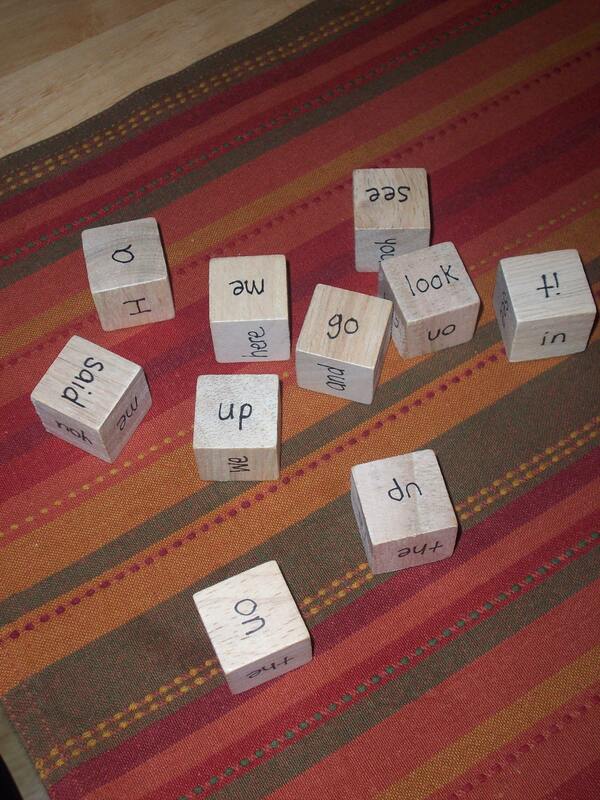 Valentine’ s Day Bingo Card (Blank) for numbers, letters, or sight words. Non-candy graphing activity: For this I have create a page of hearts with different colors, a corresponding graph, and a black and white graph where students can color in the hearts. Please let me know if you have any other great ideas that are not listed here! I would like to report that our school district has had it’s first snow day today! I was able to sleep in for a little while and now I am enjoying some time on the couch with my warm blanket. I also let Wrigley play outside for a little while and he had a blast. 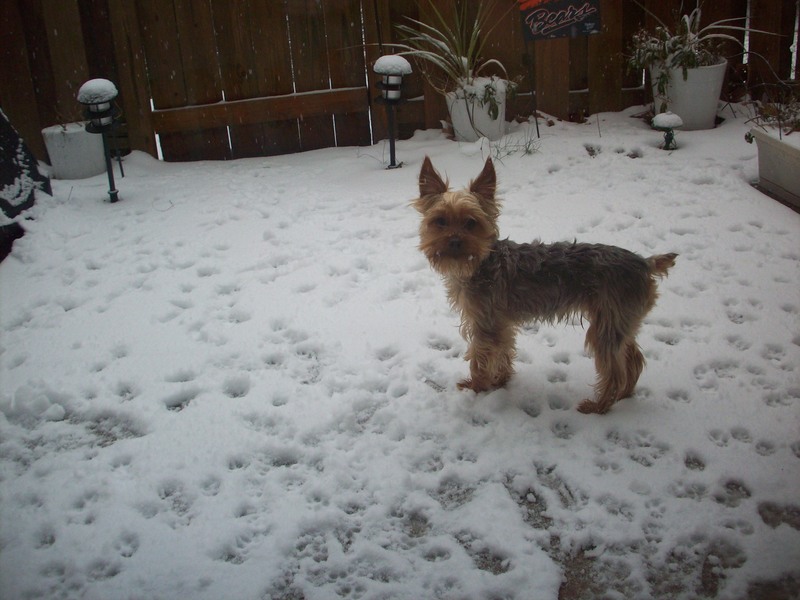 He was jumping around, eating the snow, and just generally being his silly self! It seems that we have had a lot of celebrate in kindergarten recently. Groundhog day is another day that many kindergarten classes talk about. In my opinion this day is great for science and writing. 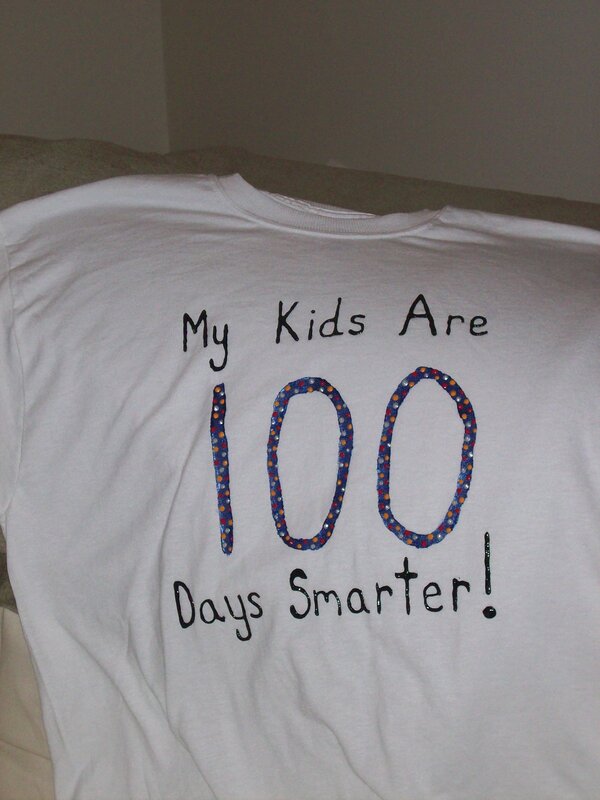 I am excited to celebrate this year with my kids. I created a printable book (with clip art I found online) and will post the links of any other great ideas I find on the web! Groundhog Poem and Picture from T-net! Shadow puppets: This can be done with the overhead projector or flashlights. Have the students use their hands to create puppets and explore shadows. Wow! There are so many great ideas out there from teachers around the country… Here is a list of ideas I have done in my room and ideas that other people have created! 100th Day Trail Mix:The teacher provides 10 different small snack items like pretzels, marshmallows, cereal, etc… Students take 10 of each piece and fill their bag. 100th Day of School Crown from the Virtual Vine! 100th day printable book made by me. Kindercritters ideas I especially like the sticky dots idea. I am going to do this when we celebrate this year. Have the students draw a picture of themselves at age 100 or some teachers have asked their students to dress up s if they were 100 years old. Jump 100 times or do other physical activities 100 times. Write 100 with different colors 100 times, use each color 10 times to have a math link. Collect 100 signatures or write 100 words from around the classroom. It is something quick and catchy that will help the kids learn something new… Enjoy! I know the 44th president, Obama is his name-0.